Wolfgang Hoffman was the son of Josef Hoffman, a pioneer of early-20th century Wiener Werkstätte (Viennese Workshops) decorative art movement. 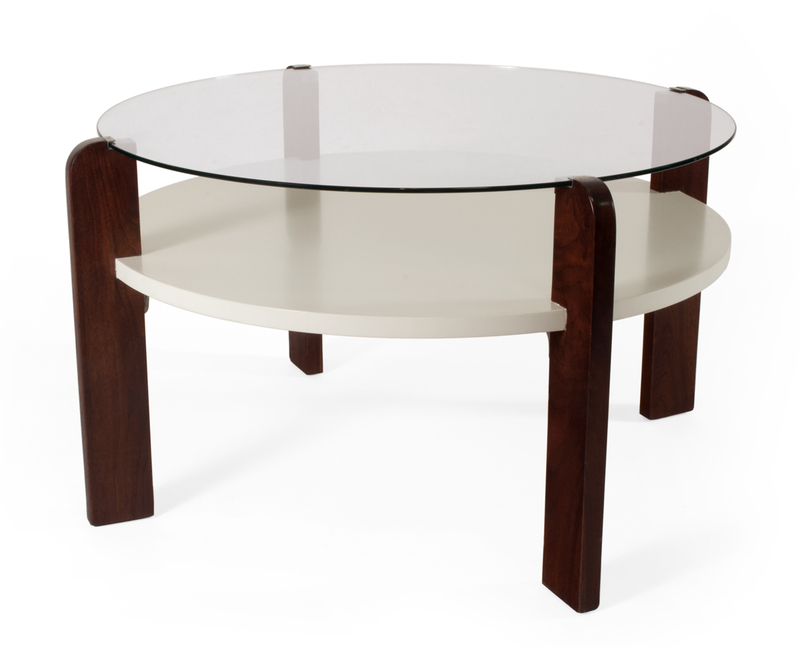 The younger Hoffmann’s furniture signatures are black-painted wood and bent, chrome-plated steel tubing, both of which appear in this side table, which borrows from the tubular steel look made popular by Marcel Breuer. This table was first shown in the 1938 Howell Furniture Co. catalog.